What would you say to a young stranger who wishes to die? What arguments would you use to restore his will to live? What ideas and ideals would you invoke to save him? 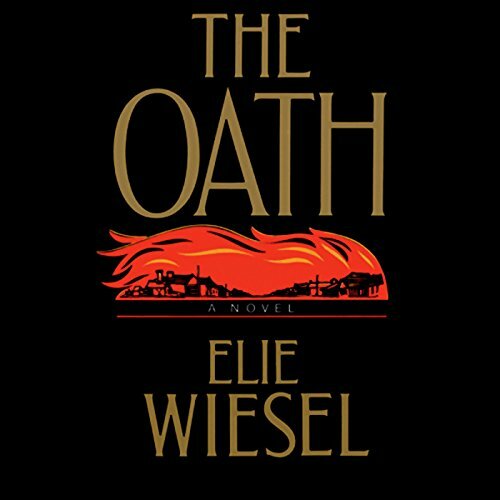 Faced with that dilemma, the principal character of Elie Wiesel's magnificent novel - an old wanderer named Azriel - decides to tell a story: his own. The very one he was not supposed to tell, the one he had pledged to keep to himself. The story of The Oath unfolds in two places and at two points in time: Kolvillág in the 1920s, a modern metropolis in the 1970s. It is about Jews and their enemies, friendship and hate, bigotry and war, testimony and silence - silence above all.